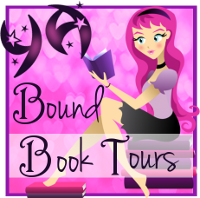 YA Bound Book Tours: Release Day Book Blitz Kick-Off: Finding Joy by Jenni Moen! 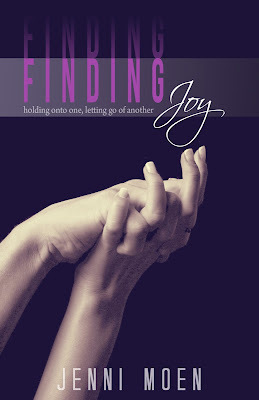 Release Day Book Blitz Kick-Off: Finding Joy by Jenni Moen! It can happen when you least expect it, where you least expect it, with whom you least expect it. But love may not grow out of kindness. It can happen with the person who hates you most because love knows no bounds.